All covers are unique designs with stock images and textures. 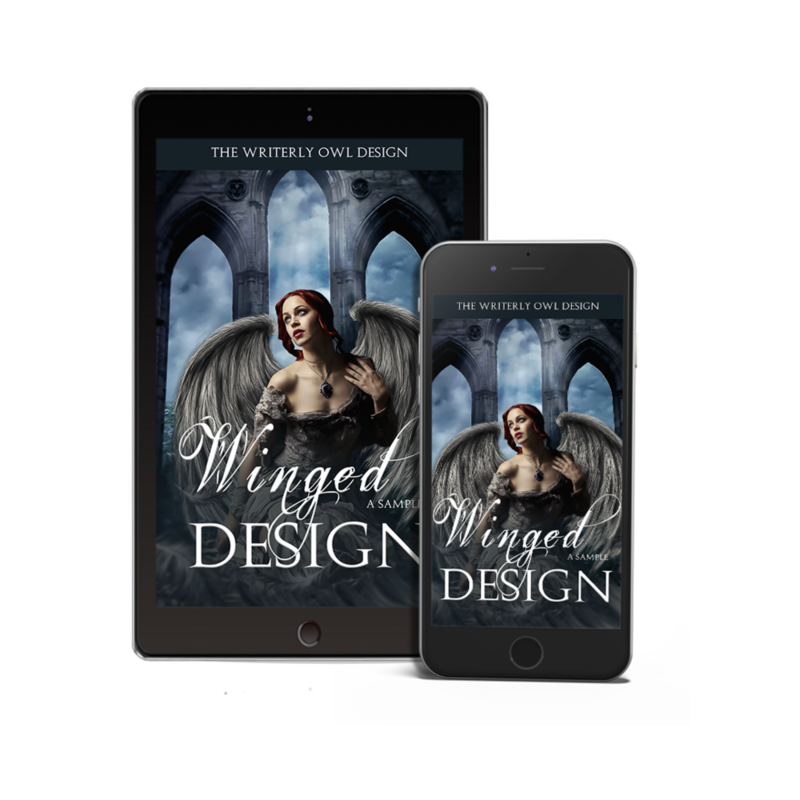 When placing your order, you will be prompted to supply the relevant information: author name, titles along with any taglines, series name or bestseller line. You will receive two free drafts: the option displayed along with another with a different font choice. A 50% deposit is required before work commences on the cover. You’ll receive the final copy of your cover along with a free promo mockup upon receipt of final payment. FREE gift with any ebook purchase. The price for each cover varies depending on the stock images used and the amount of work involved. Subsequent changes after the first two will incur a charge of $15 per revision. Alterations in the cover design would be considered as "semi-custom," and additional charges will apply depending on the scope of changes required. Other promotional graphics are available at an additional cost. Conversion of pre-made ebook covers to paperback wrap is available for an additional cost of $40. If you require a different stock photo for the back over, this comes at an additional cost of $5 per image. FREE gift with any ebook + paperback purchase. Reformat your ebook for your audibles. Go to the gallery page by following the button below. Choose the cover you like and write down the ID Code listed under the image. Fill out the form with all the necessary information. Note: As mentioned before, stock images are used in the creation of the covers. I cannot guarantee another author or designer won't use one of or more of the same pictures.